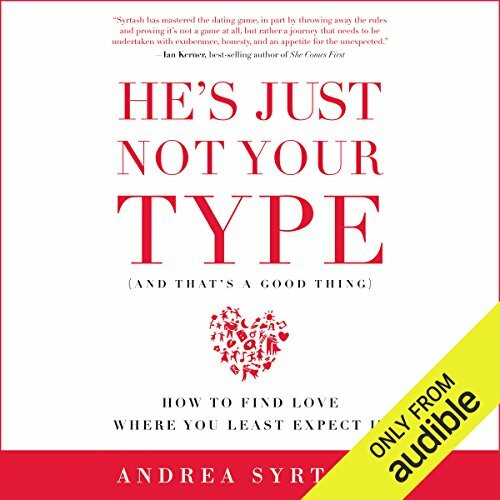 Showing results by narrator "Andrea Syrtash"
A relationship expert and dating columnist shares her counterintuitive approach to lasting love: encouraging women to date their "non-types". After years of dating, many women fall into relationship ruts. As serial daters, they are attracted to the same type of man time and again. Clearly something's not working. But the problem is not that he's just not that into them - the reality is he's just not their type.